The Philippines was ranked as the highest number of workers in the call center industry and has grown annually every year by 46%. Why is this? Why are so many other businesses realizing the potential to outsource within the Philippines? It’s because the Philippines has a strong connection to western practices and culture. Unlike other outsourcing businesses that may outsource to countries like India, Filipino culture is closely related to those you’d find in any western country. The Philippines is known for their extreme patience and understanding, American’s can hardly stand in a line without getting impatient, our agents take every bad situation with a grain of salt and always look at things within an optimistic point of view. Within customer service, this is greatly favored, irate and escalated calls are quickly handled with the highest level of care. Because of the rapid influx of call centers, the Philippines is widely known as one of the best places within Asia for English skills. Radios, TV stations and newspapers are all written in English, and you will generally never come across someone who does not understand English. Notably, one of the biggest complaints we hear about outsourcing to India is the accent, and that is one of the many reasons people turn to Staff Outsourcing. Filipinos have no noticeable accent. Our agents are reviewed and trained even further. All of our agents are backed with years of experience, from call center agents to graphic designers, to software developers and more. No matter the service you are looking for, we staff and source it. No more having to deal with the dreaded “employee issues”, we have the experience and expertise to provide you the results. 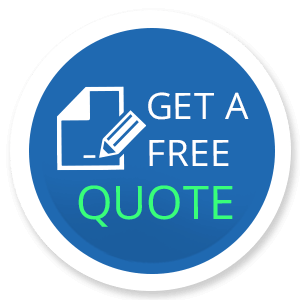 Contact us today for a free quote, or if you want to learn more about our background and people.